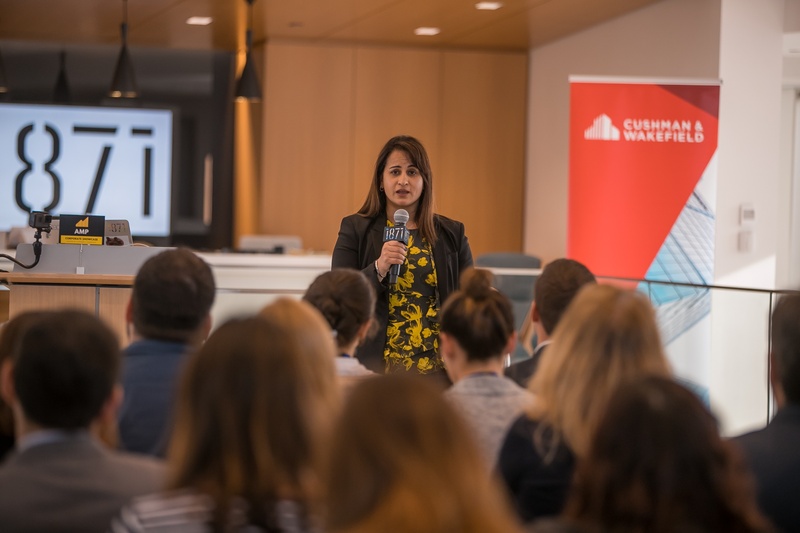 Last week, local investors, corporations, and industry leaders came together at Cushman & Wakefield's Chicago office to celebrate 1871's inaugural Advanced Member Program (AMP) cohort. 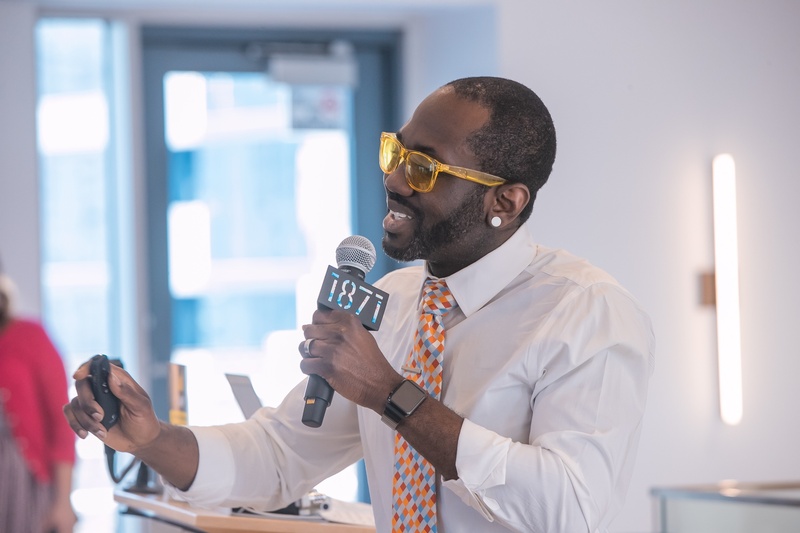 During the showcase, 11 seasoned entrepreneurs brought together six months of extensive training and mentorship to pitch their business ideas. In case you missed it, we've captured all of the highlights right here. 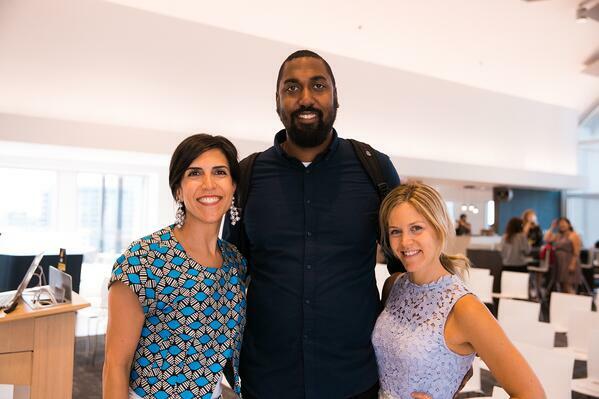 Congratulations to the entrepreneurs and companies in our inaugural AMP cohort! It was inevitable -- startups were going to grow and businesses were going to expand. After listening to feedback from its board and member community, 1871 developed the Advanced Member Program or AMP for short. 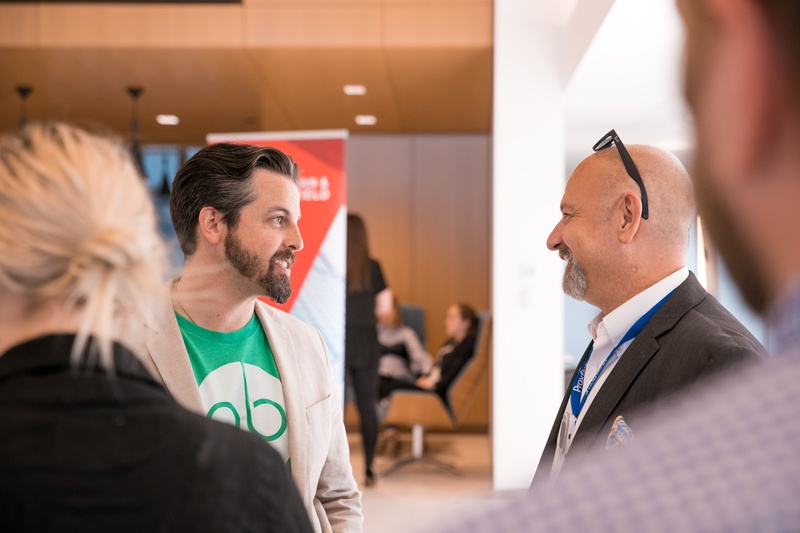 Geared towards scaling, mature companies, our first AMP cohort launched in early 2018 and consisted of some extraordinary enterprises. 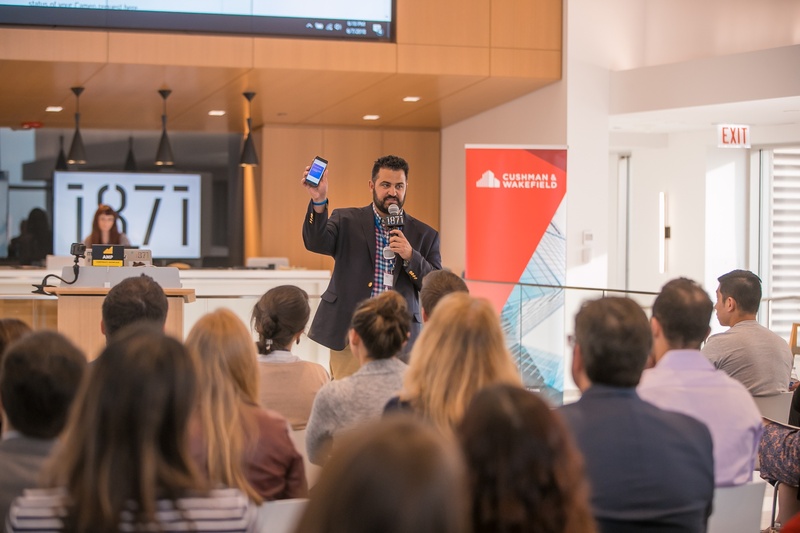 From a celebrity shoutout platform to a mobile car wash, the companies that participated in the inaugural cohort recently celebrated six months of stage-specific training, mentorship, and growth during an unforgettable showcase. Below are some of the most memorable moments from the AMP showcase. 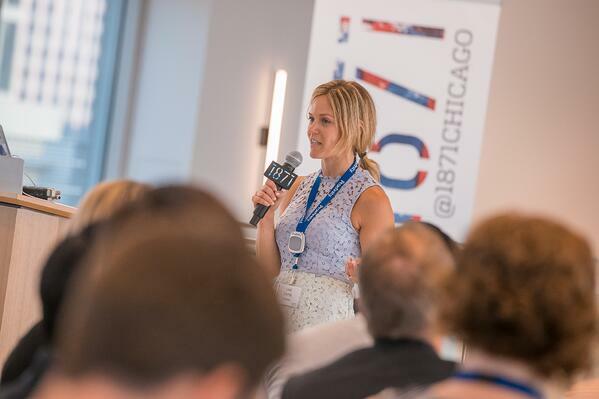 1871 CEO Betsy Ziegler kicked off the showcase with opening remarks. 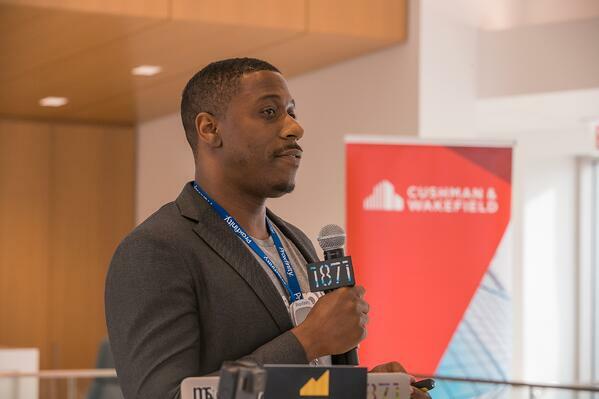 Mo Akintunde is the Director of Marketing and Brand Development at PeopleVine, a marketing technology platform that helps users connect with their customers. Mo Eklhatib is the Founder and Managing Director of Anomalix, a cybersecurity solution and services company. Arnav Dalmia of Cubii, which builds under-the-desk ellipticals, talks about the importance of health wellness during his pitch. Graham Thomas shares the many benefits of Genivity, a software platform that helps professionals engage clients and retain next generation heirs through life-stage, health-risk, and care cost planning. 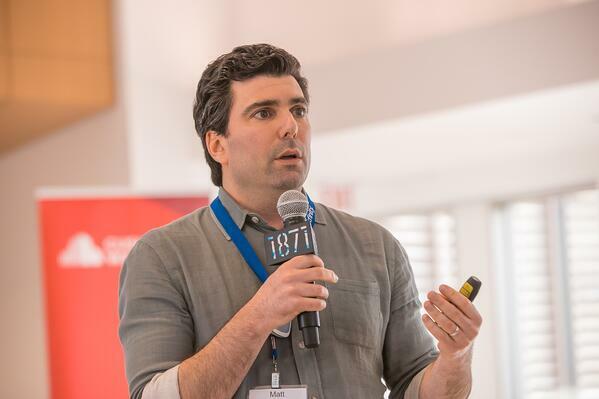 David Aronson is the Founder and CEO of Peanut Butter, which provides companies with the ability to offer student loan assistance as a benefit. 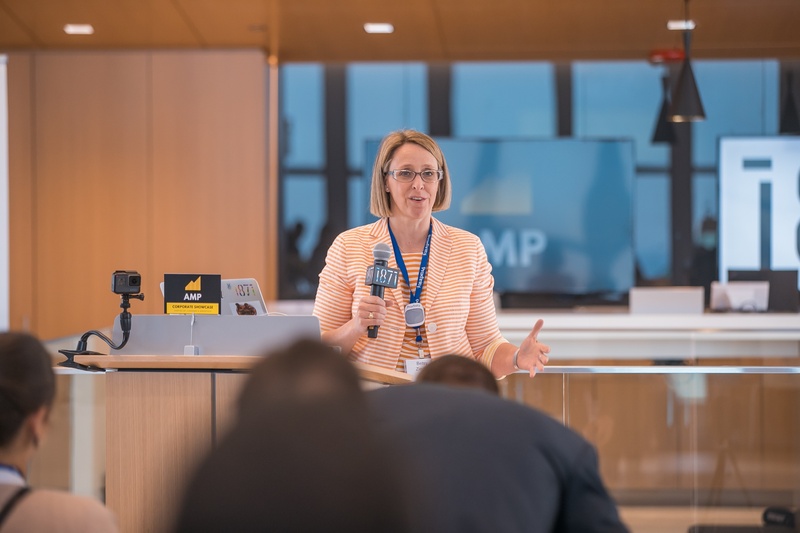 Lisa Carrel is the Co-founder and Chief Sales Officer at Proxfinity, which drives human connection through event technology. 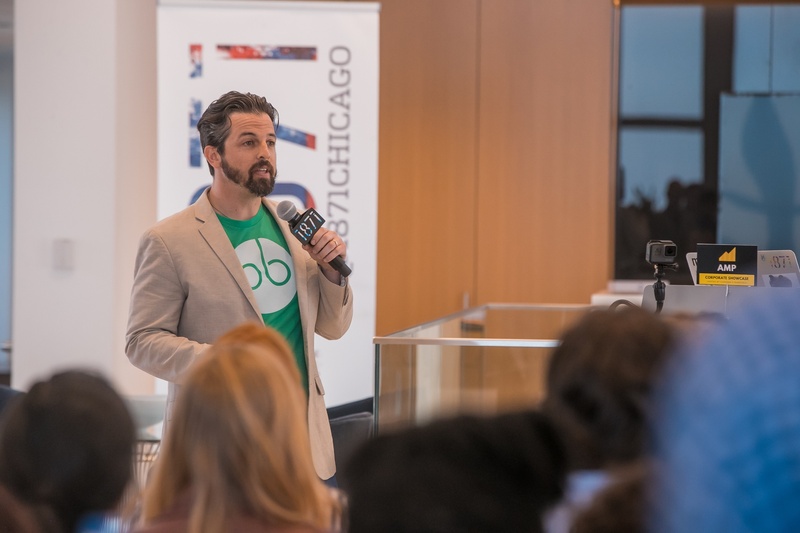 Gary Cooper is the Co-founder and CEO of Rheaply, a platform where researches to find, transact, and share pricey scientific equipment and supplies. 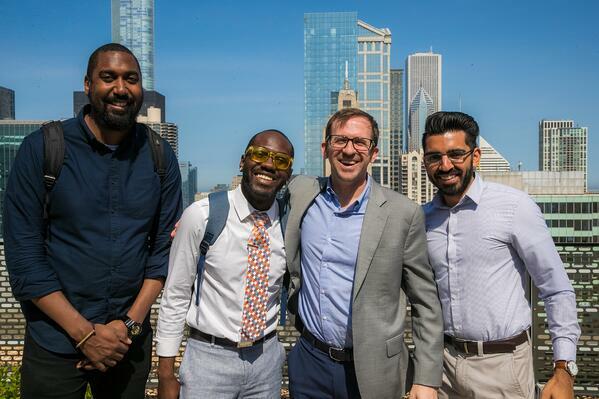 Matt Meltzer shares the history of Sage Corps, a global entrepreneurship program that connects top college students with successful startups from abroad. 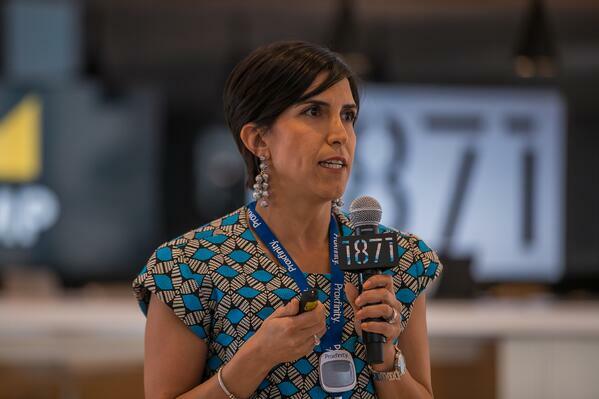 Lisa Souter is the Founder and CEO of Sparkl, a mobile, eco-friendly car washing service. 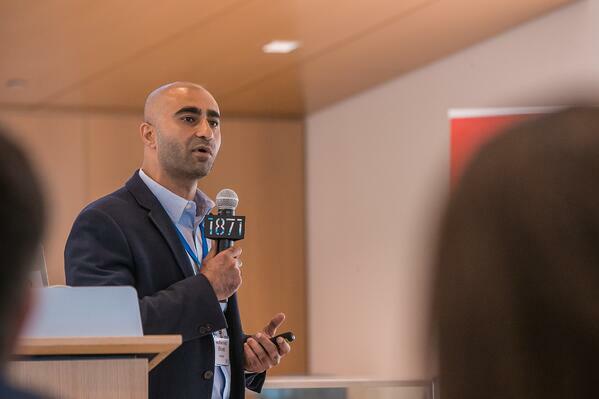 Parminder Batra, Co-founder and CEO of TraknProtect, a technology platform that allows hotels to track their physical and human assets, talks about the need for security in the hospitality industry. Steven Galanis, Co-founder and CEO of Cameo, an online marketplace where fans can book personalized video ‘shoutouts’ from their favorite celebrities, demonstrates how the platform works. 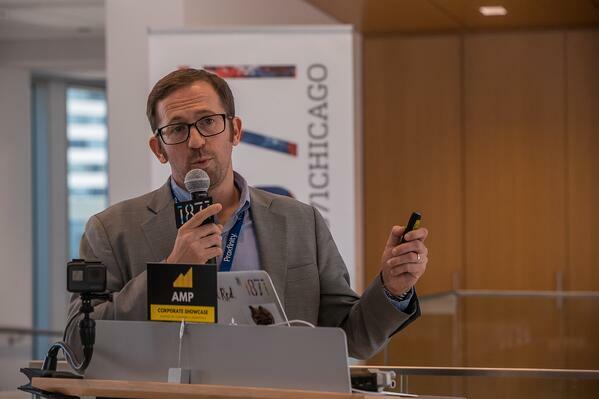 After the showcase, entrepreneurs from the inaugural AMP cohort met with industry leaders, investors, and other members of Chicago's business and tech community. 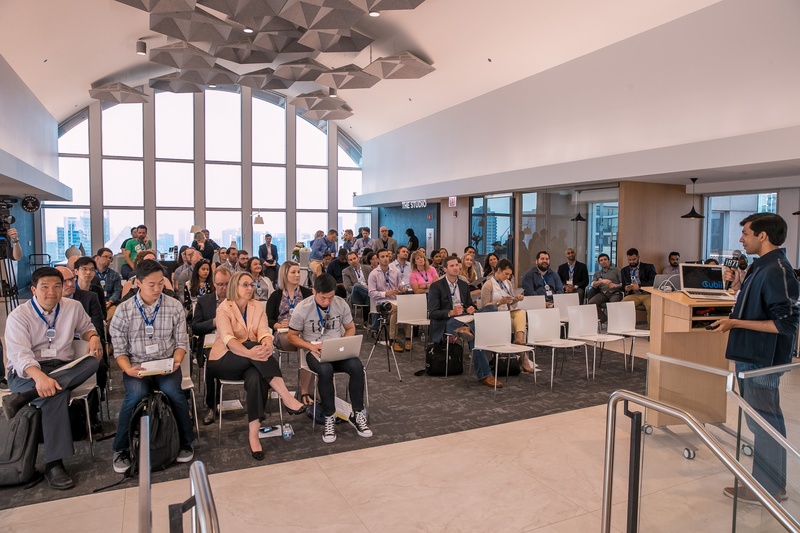 Congratulations to all the entrepreneurs and companies in our first AMP cohort! Thanks again for an amazing six months -- we truly enjoy building something special with you and can't wait to see where you're headed next. Looking to scale a later-stage company? You might be a good candidate for our AMP program. Learn more about AMP and check out our program requirements right here.